New Temperature Control Units Now Available! 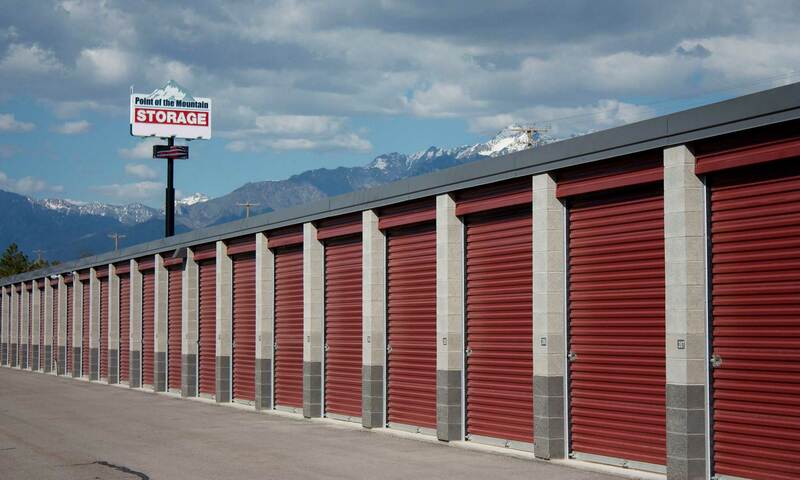 Welcome to Point of the Mountain Storage, the most convenient self storage rental facility in Bluffdale, UT. Since opening in 2008 we have offered clean, quality and affordable storage for all residential and commercial clients in the Draper/Bluffdale area and beyond. Our self, boat and RV storage facility is located right off of I-15 and accessible from all surrounding areas in Salt Lake and Utah Counties. 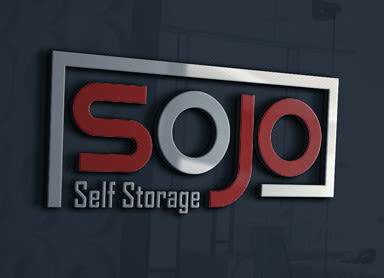 You will not find better customer service and self storage solutions anywhere. We have nearly 500 storage rental units including insulated standard storage units, temperature-controlled units, dual access and drive through units, RV/Boat storage and assigned motor home parking spaces. All units are located on the ground level with no hassle of stairs or elevators, and our standard units have easy drive-up access. Need moving supplies? We also offer a full line of moving supplies including boxes, tape, mattress and furniture covers, and packing materials. A high security lock is provided for you upon move-in. Our Draper/Bluffdale self storage facility is well protected by recorded video surveillance, individually alarmed units, and perimeter motion detectors. We offer daily extended gate access hours 365 days a year. We also accept business deliveries and offer business file storage solutions for your convenience. Our RV parking spaces and boat storage includes valet service for easy accessibility. You can sleep well at night knowing your valuables, boat and RV are safe and secure. Our state-of-the-art storage facility has many exceptional business and personal storage features and we offer superior customer service. We realize you have choices and we hope you will choose Point of the Mountain Storage. Find out more about Bluffdale self storage. Speak with a member of our staff to reserve your unit. 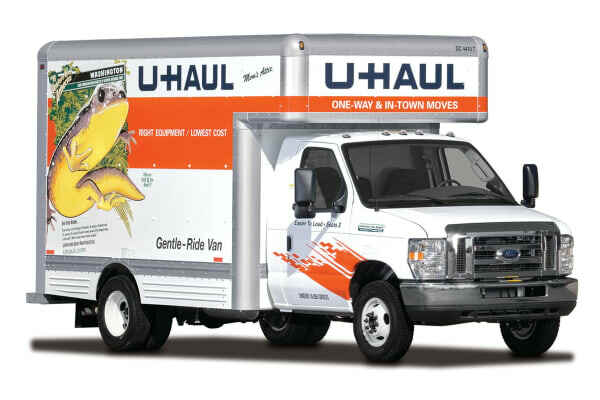 In need of a Uhaul? Click here to find out how to use one on us! Visit one of our nearby facilities!